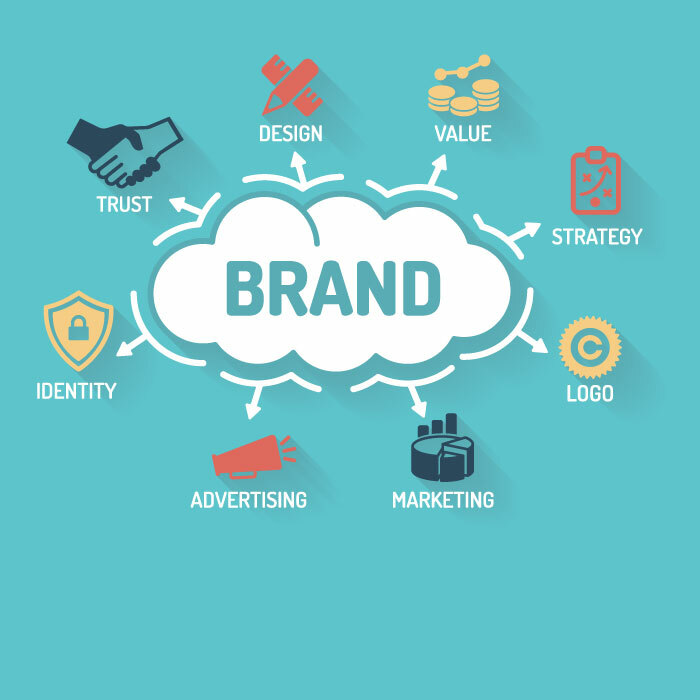 For many companies, building a strong brand is at the core of their goals. While many envision such, only a few are able to achieve its reality. With that, in the rest of this post, we will discuss some of the best things that a company can do as a part of its brand strategy to overcome the competition. It’s believed that customer experience is the future of marketing, which is also the reason why it’s essential to building a strong brand. Employees should be trained in such a way that they can offer the best experience to their customers. This is especially important in the case of employees who need to have a personal interaction with their customers. If the customers will have a satisfactory experience, they will believe in your brand. Not all companies have the resources that will enable them to build a strong brand. With this, do not be afraid to seek outside help, such as from consultants. You can work with companies like Vivaldi Group. They have a team of experts who can help in creating a brand that will be better than your competitors. They offer services based on demands. Therefore, if you no longer need their services, you do not have to pay them. This is unlike having an in-house team to manage your branding initiatives. To develop a strong brand, you have to create products and services that will delight your customers. When they are satisfied with what it is that you are offering, it will be easier to build customer loyalty. When they are happy, you have already taken the first step of building a strong brand. Marketing tactics can follow only as a reinforcement. To succeed in the war of brands, you also have to be different from all others. You need to stand out from the competition. It’s important that you give customers the reason to have you chosen above all others. Your unique selling proposition will be a reflection of how your brand is better than your competitors. From this, it will be easy to identify how you can sell your uniqueness to your target audience. Having a regular audit is another thing that should be emphasized. It is not enough that you implement your strategies. The more important thing is that you assess how it’s performing. Consider using metrics that will allow you to measure your success. This will also provide you with the opportunity to determine how else you can improve to build a stronger brand. Building a strong brand is not a process that can be accomplished overnight. Therefore, every company must not be in a rush. You need to execute thorough measures that will help you create a brand that is unsurpassed by the competition, which will be possible by doing the things that have been mentioned above.